P´8519 . 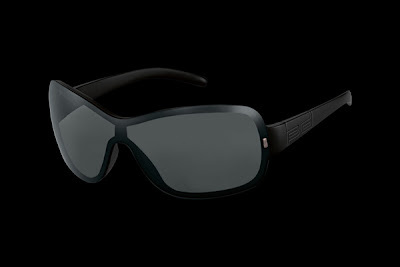 Mono shield sunglasses with hidden polyamide frame. Metal pd logo on both temples integrated hinge with temple stop function. Perfect fit for “Porsche Design Women”. Pure, precise, feminine.